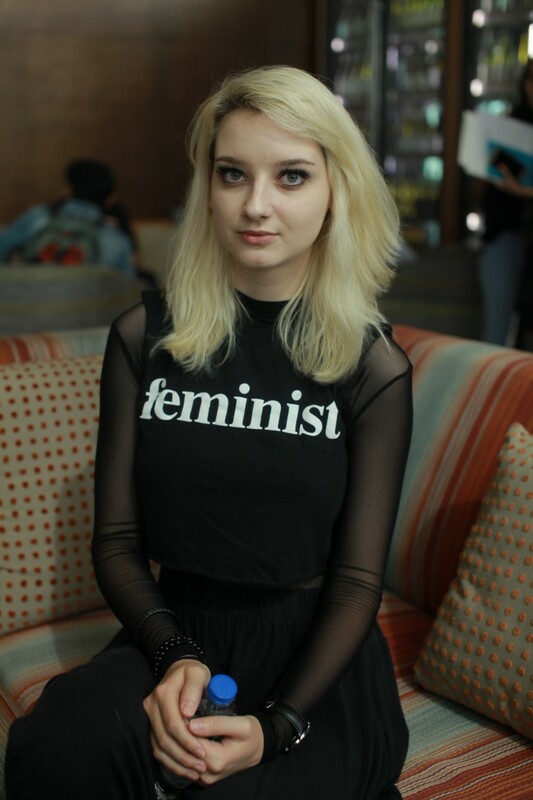 I got to talk to Asiapop Comicon 2017 guest Haiden Hazard and not only was she an accommodating gal, she’s truly an passionate cosplayer and geekdom runs in her family it seems. Here are some of the bits we talked about yesterday. 1. She started cosplaying at an early age. 13 years old to be exact and she’s never stopped since then. 2. Gaming and geekdom runs in her blood too as her family plays WOW or World of Warcraft on a regular basis. When asked who among her family has the highest level, she sheepishly admits that its her brother. 3. Haiden Hazard still reaffirms that its friendship that continually drives her to cosplay. It’s where she met her friends as well as fans. 4. She bases her cosplays more on what she actually likes rather than what’s popular. And if you’ll see her stuff, you’ll know right off the bat that gaming and video games have a HUGE influence on her. 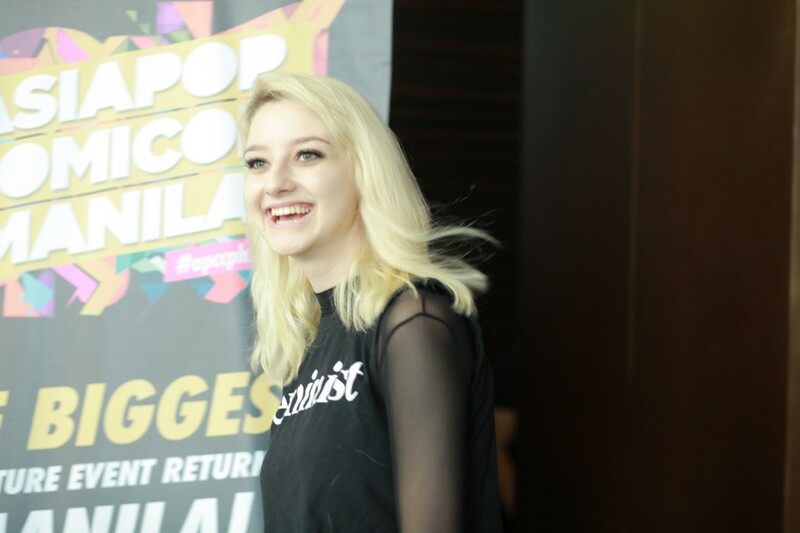 More photos of Haiden Hazard from the Asiapop Comicon 2017 press conference which was held at the Conrad Hotel in Pasay!